Updating your browser will improve your web experience and maximize your security. Please upgrade to a modern browser. For over 40 years, Fidelity Warranty Services, Inc. (FWS) has provided valuable products and services to protect your vehicle investment when you need it most. As a valued FWS customer, you can rest assured that your service contract will be honored for covered repairs at over 6,000 participating service centers nationwide. We understand that making a vehicle purchase is a major decision that should be taken with care and understanding. FWS and its affiliates provide many options to help you choose the vehicle protection plan that is right for your needs. Learn more about how you can protect yourself and your loved ones. FWS’s products and programs can be purchased through more than 3,800 dealers nationwide. For more information or to locate a participating dealership in your area, please call (800) 327-5172. *Please note, not all products and programs are offered or available in all states. 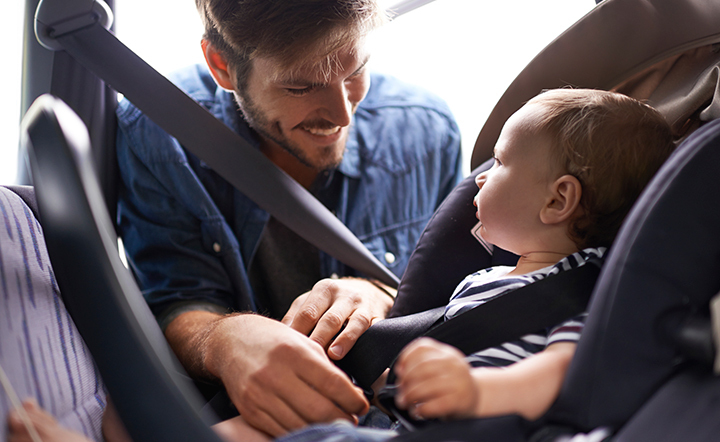 Fidelity Warranty Services (FWS) provides a variety of vehicle protection plans that are accepted at over 6,000 service centers across the country. Choose the plan that meets your needs. © Copyright 2019. Jim Moran & Associates, Inc. All rights reserved.